Open the door to endless possibilities with the architecturally-designed Bexley. With an easy and fluid transition between interior and exterior spaces, this home’s open-plan design and stunning Alfresco is perfect for contemporary living. Space-saving features - Suited for modern luxuries, living and locations, this beautiful home maximises space with a Walk-In Pantry, Built-In Robes and a versatile Study Nook, cleverly located in the Gourmet Kitchen. A home that grows with you - As your family grows, so will your needs – which is what makes the Bexley so perfect. Options like adapting the comfortable Home Theatre and spacious Double Garage into additional living and accommodation areas are always there for you as the years go by. 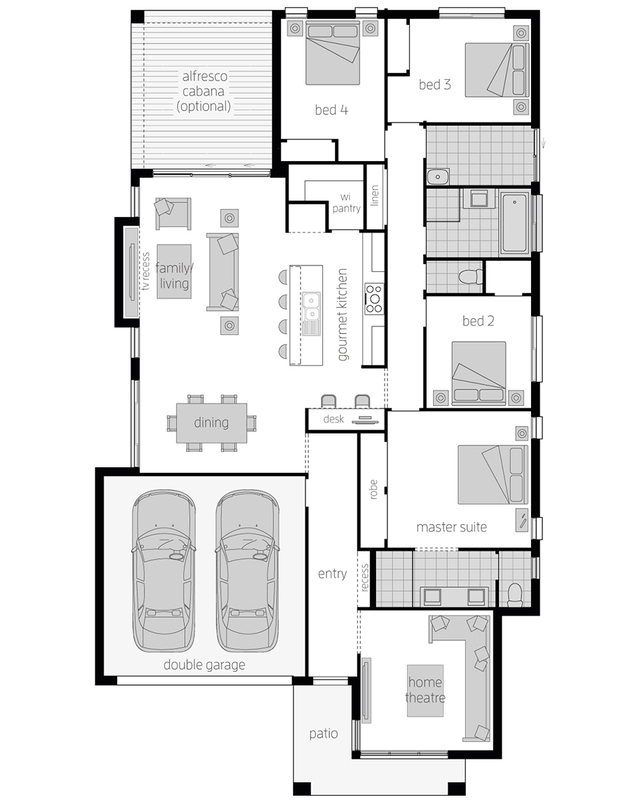 Ticking all the boxes - Featuring four Bedrooms, including an impressive Master Suite with Ensuite, the Bexley offers an abundance of facades to choose from and ticks all the boxes for the budget-conscious home owner. Looking for inspiration for styling your new home? Use these tips to prepare your home for the cooler months ahead. Hunting for a new home? Find it at Huntlee! Take a peek through our Huntlee displays homes and discover a home and style to suit your lifestyle. New Designs: Four new homes added to GenOne! 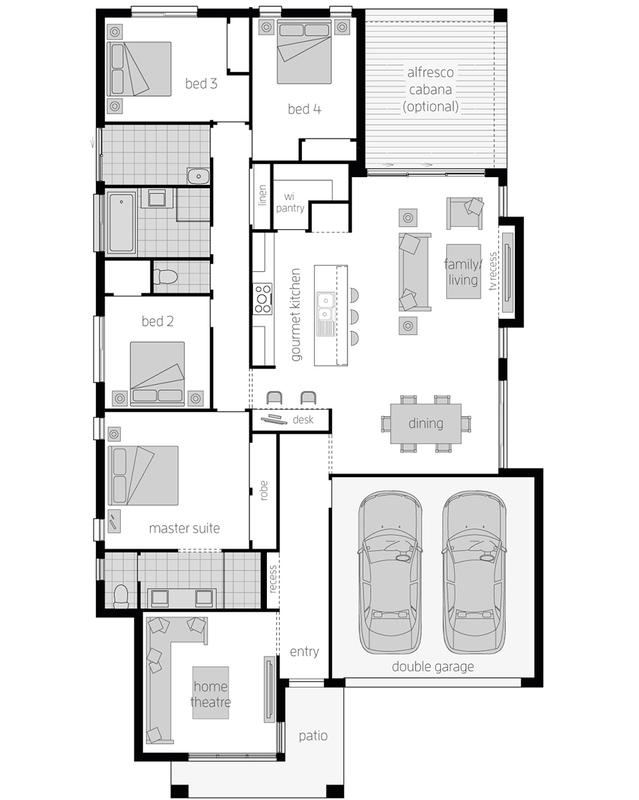 We all love nothing more than a new home design that just makes sense. We’ve been busily working on new designs to enhance your lifestyle and the way you live. We’re excited to have you cast your eyes over four brand new designs that have recently been released into our GenOne Collection.